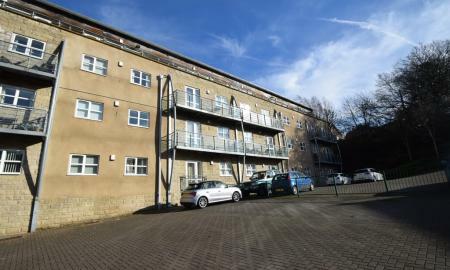 Attractive two bedroom apartment in the popular Brackendale Mews development in Thackley. 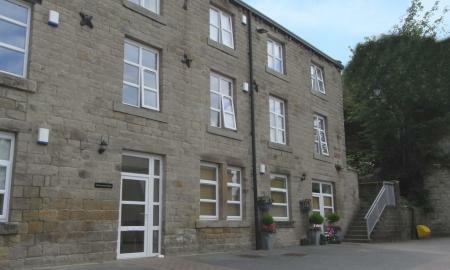 The property is quietly situated yet only a short drive to Apperley Bridge Train Station for easy commuting and Leeds/Bradford Airport. SORRY NO PETS. Pleasant one bedroom top floor furnished apartment in the Brackendale Court development in Thackley. 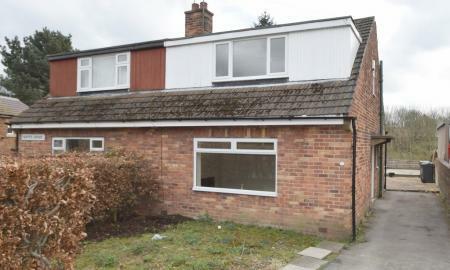 The property is close to Apperley Bridge Station for easy commuting to Leeds/Bradford and local shops and amenities. Delightful one bedroom top floor apartment in this pleasant development in the Thackley area of Bradford. The property is close to Apperley Bridge Station for easy commuting to Leeds/Bradford and local shops and amenities.